Best dive-season / How to get there: Bonbon Sea Grass Valley can be reached in 15 to 20 minutes from Romblon Town or Lonos, Romblon 12 months a year. 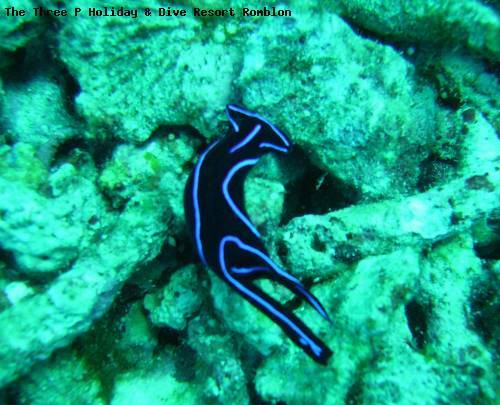 The dive site Bonbon Sea Grass Valley consists of a series of large rock boulders set in a sea grass plain. It is well known for its great underwater ambience, suitable for all level divers. This is a good place to find hidden smaller animals and provides great photo opportunity.